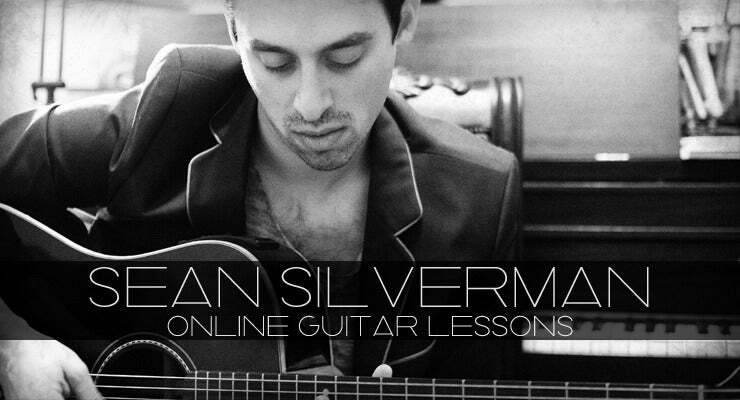 Sean Silverman is a songwriter and guitarist for the Action Theory/Sire/WBR band This Century. He is currently based in Los Angeles, CA and Phoenix, AZ. Sean has given private guitar instruction for several years and has a true passion for teaching and the craft of songwriting. Here is a guitar lesson video that Sean made for the This Century song "Everywhere, Everything"